Guilty Gear series creator Daisuke Ishiwatari has said that the next Guilty Gear game will probably be easier, with less complicated systems apparently to make it more accessible to gamers who have been wanting to get into a fighting game but have been prevented by button combos and complicated mechanics. 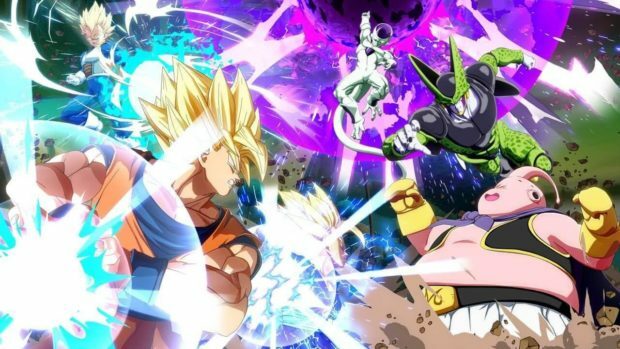 The possibility of running headlong into an impassible labyrinth of button combos and systems is something that keeps many people from getting into the fighting game scene, and even with Dragon Ball FighterZ serving as a gateway to many people, Arc System Works might be thinking of getting more people interested in Guilty Gear, and fighting games in general. 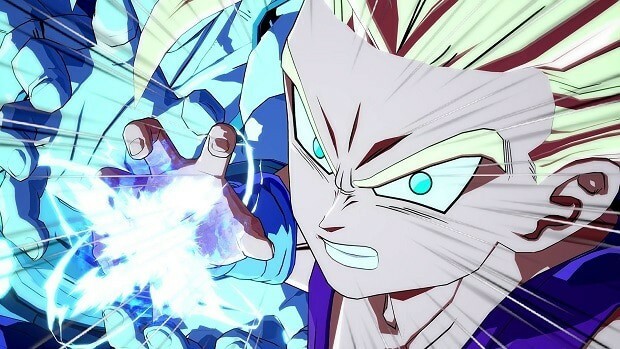 According to Ishiwatari, with so many Arc System Games being featured in EVO this year (including Guilty Gear, BlazBlue, and Dragon Ball FighterZ), it’s now becoming a priority of the studio to make the games more accessible, and FighterZ is the culmination of years and years of feedback from Guilty Gear and BlazBlue games. 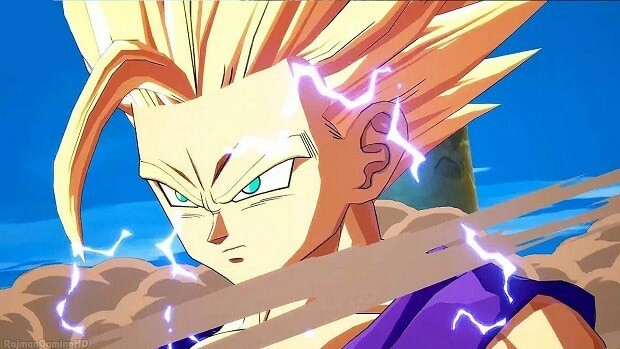 Considering how successful Dragon Ball FighterZ has been, there’s a lot to say for Arc System Works being accessible to the common gamer nowadays. If they can keep this up with the next Guilty Gear game, and the next one after that, we may be seeing the fighting game community grow exponentially. Of course, there’s a much bigger barrier to fighting game players than just the button combinations and terminology. You could know what a quarter circle forward is by heart, but fighting game players who have been on the scene for years, possibly decades, can serve as another entrance barrier that makes people quit out of frustration. Either way, if the new Guilty Gear game (whenever it comes out) does end up being more simple to attract more players, hopefully it can still retain the charm and skill level that most fighting game players are looking for.